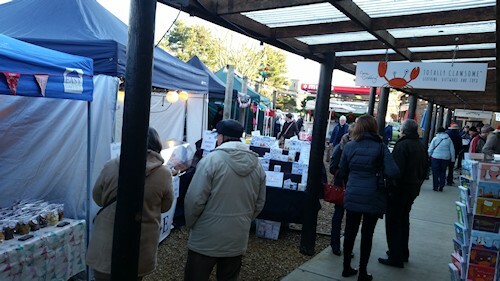 Thousands of visitors enjoyed the Winter sunshine while shopping in the large marquees around Dalegate Market and St Mary’s Church for gifts, decorations, local food and drink. 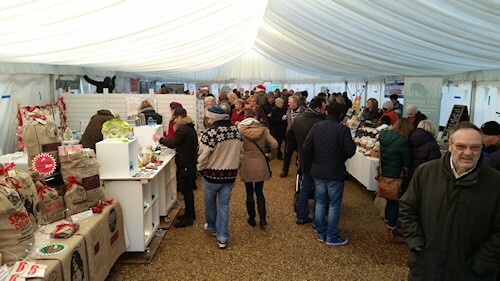 The North Norfolk Coast provided wonderful weather again, perfect for a Christmas event, with a little crispness in the air, mixed with the smells of mulled wine, spiced cider and the most delicious hot food. If anyone missed the mint hot chocolate then sorry about that, you’ll just have to come back next year to enjoy! 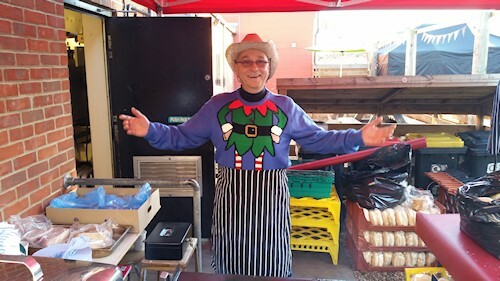 The majority of the 90+ stall holders were local independent traders, so the event was a huge celebration of small business. Fitting as Small Business Saturday and Shop Local Saturday were on Saturday 6th December. 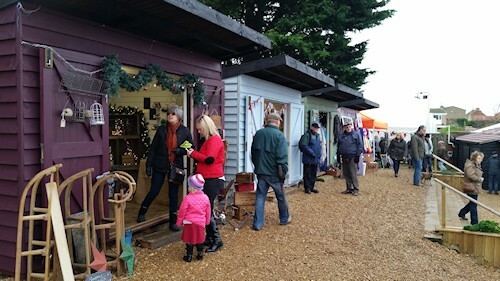 Plans for the 2015 Deepdale Christmas Market are already under way. Provisional dates of Friday 4th, Saturday 5th & Sunday 6th December have been released, but the exact plans will take a while to develop.